Thank you, RaceTrac, for hosting us at your Store Support Center in Atlanta and showing us the new coffee machines! 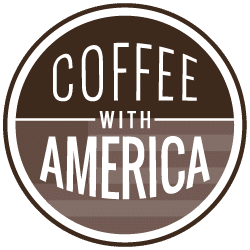 The new machines are serving up freshly ground, freshly brewed coffee every time. 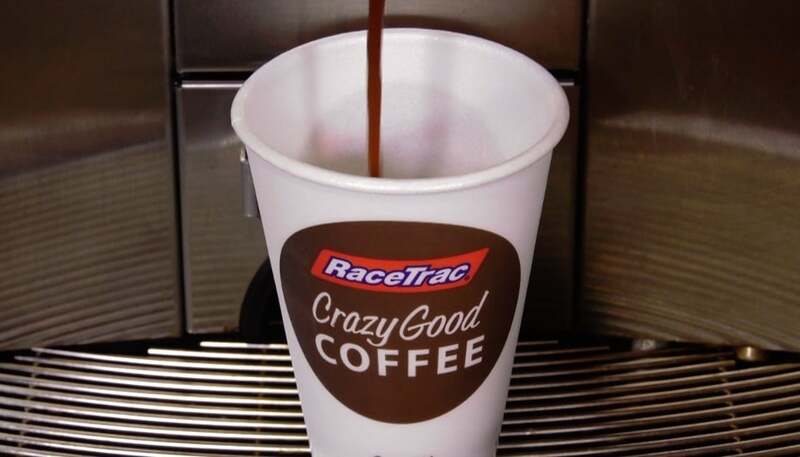 Stop by any one of the 500+ RaceTrac stores to experience up to six different varieties of its #CrazyGoodCoffee!